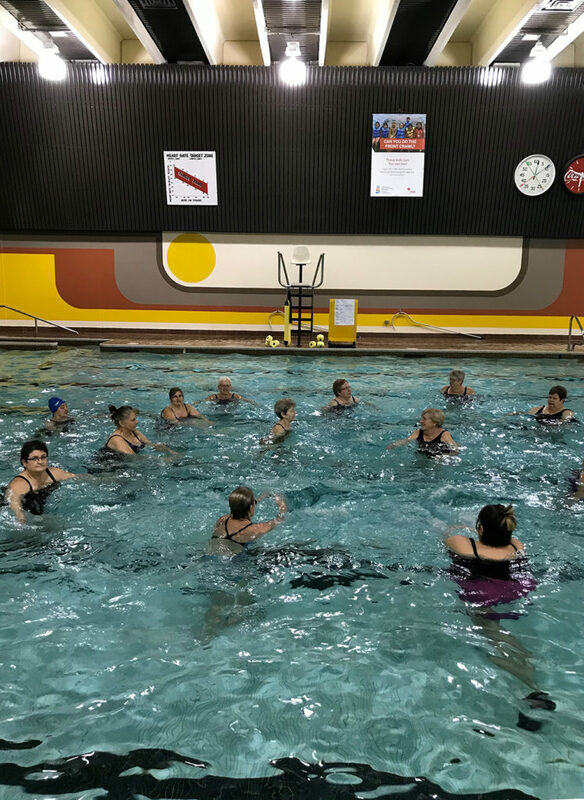 Patrons take part in a class at the Marion Aquatics Pool in November 2017. -- Photo submitted by Cynthia Stahl. Mayor Greg Dionne said residents don’t need to worry about Marion Aquatics Pool closing its doors any time soon. The future of the facility, one of only two indoor pools in Prince Albert, was one of the major subjects of debate at Monday’s city council meeting. Roughly 40 to 50 people turned out due to concerns the pool will close its doors over the next few years as the current operators, the Sisters of the Presentation of Mary, wind down their involvement. However, Dionne said residents are reading too much into the situation. City administrators are already meeting with a private developer to talk about the future of the pool, with a report set to come back to council some time early in the New Year. Dionne said it’s not feasible for the city to take on responsibility by themselves, even if it’s just short term. 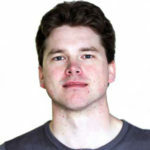 Since much of the pool’s user base comes from outside the city, he wants to see a partnership between Prince Albert and the two nearby rural municipalities. Despite his concerns, he said he has a soft spot for the Sisters of the Presentation of Mary, and remains hopeful the can find a solution. It will just take some time. However, not all city councillors share his optimism. Ward 3 Coun. Evert Botha said the issue has been sitting on the back burner since before he was elected to council last year. He’s concerned it isn’t getting the attention it deserves. “If there’s so much concern about the future of the facility, and the letters that came through were quite alarming in my humble opinion, then it’s obviously something that needs to be looked at,” he said. Botha agreed with Dionne, saying there needs to be a partnership with local rural municipalities to make the project feasible, but rejected concerns that he was jumping the gun. Marion Aquatics Pool patrons don’t share Dionne’s optimism either. Cynthia Stahl, who was one of three people to present a letter on behalf of the facility’s users, said she’s concerned the city doesn’t realize how important the aquatic centre is. If nobody steps forward to operate the pool, she’s concerned it will be too expensive to bring it back. Stahl and others, like Tammie Kuzma, said Prince Albert’s other indoor facility, the Frank Dunn Pool, won’t be able to accommodate the surge in users if Marion closes its doors. Stahl and Kuzma aren’t waiting for the city to bring forward a report. Both say they’re going to circulate a petition to help keep the centre open, and start sending letters to local R.M.’s asking for more financial support. A total of 1,479 swimmers have taken lessons at the aquatics centre this year, with an additional 667 coming for additional programs like Aquasize classes. The facility also houses competitive sports clubs like the Prince Albert Pikes, and provides rental services for Hope’s Home, Ranch Ehrlo and the Lifesaving Society. This year, the facility has accumulated a $119,202.57 deficit through the first 10 months. Last year, the deficit was nearly $125,000.